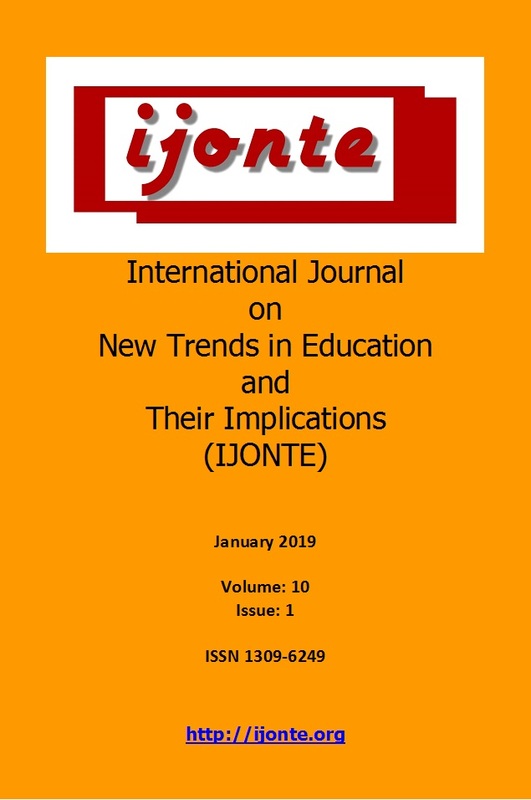 International Journal on New Trends in Education and Their Implications (IJONTE) is a peer-reviewed quarterly (January, April, July and October) e-journal. 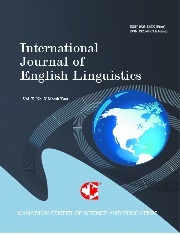 International in scope, this scholarly e-journal publishes refereed articles focusing on the issues and challenges of providing theory, research and information services to global learners in any kind of education applications. IJONTE will particularly strive to meet the continuing education needs of practitioners and educators by providing a forum for the discussion of extended learning strategies, policies and practices, and trends in information technology as they impact the delivery of student support services for learners and faculties.